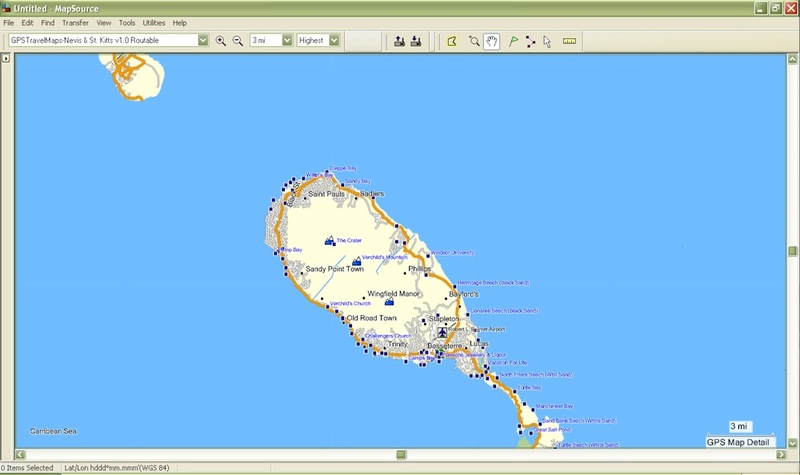 The Caribbean GPS maps do contain all land and island polygons and road data so that you can have turn by turn voice direction in any language that you set on the GPS device while driving a vehicle. 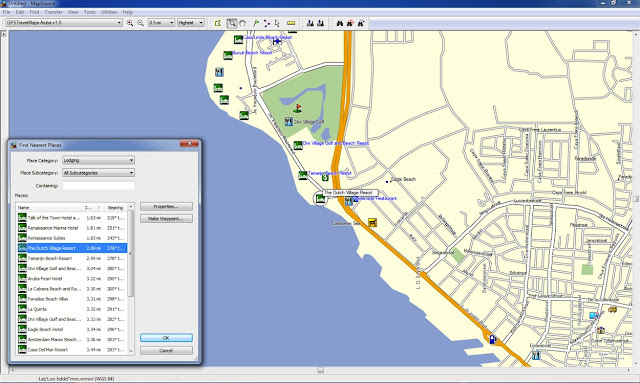 The GPS maps are not meant for marine navigation and do not have nautical charts. 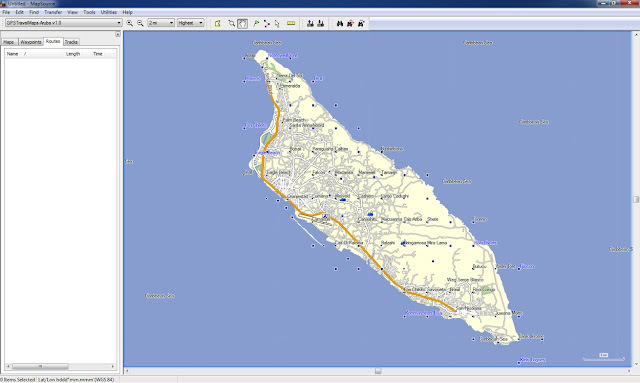 Caribbean GPS Maps - click on country below to see the GPS map.